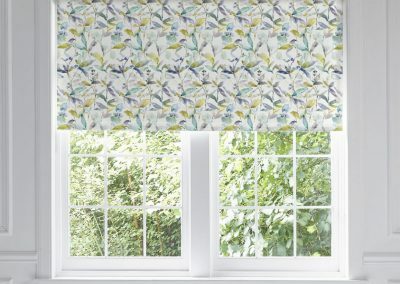 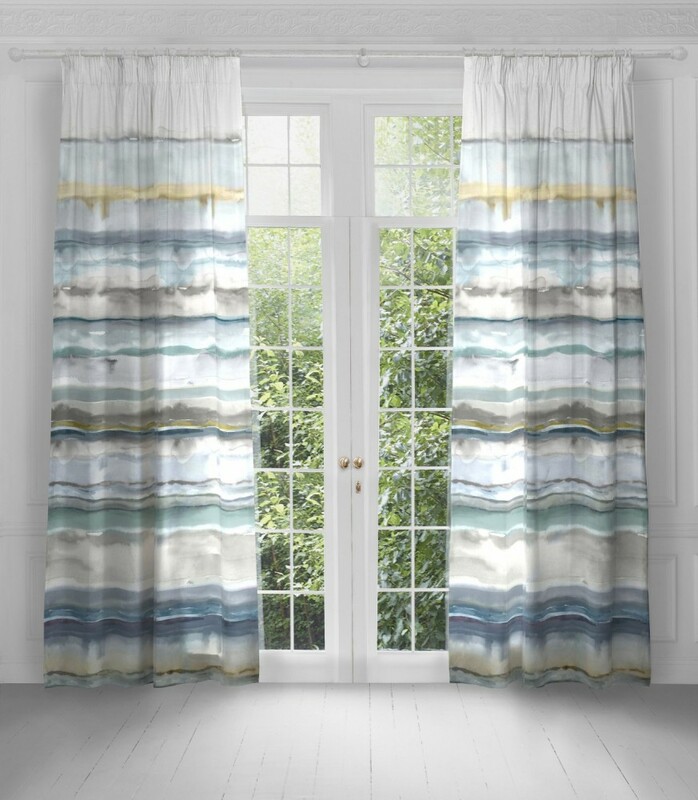 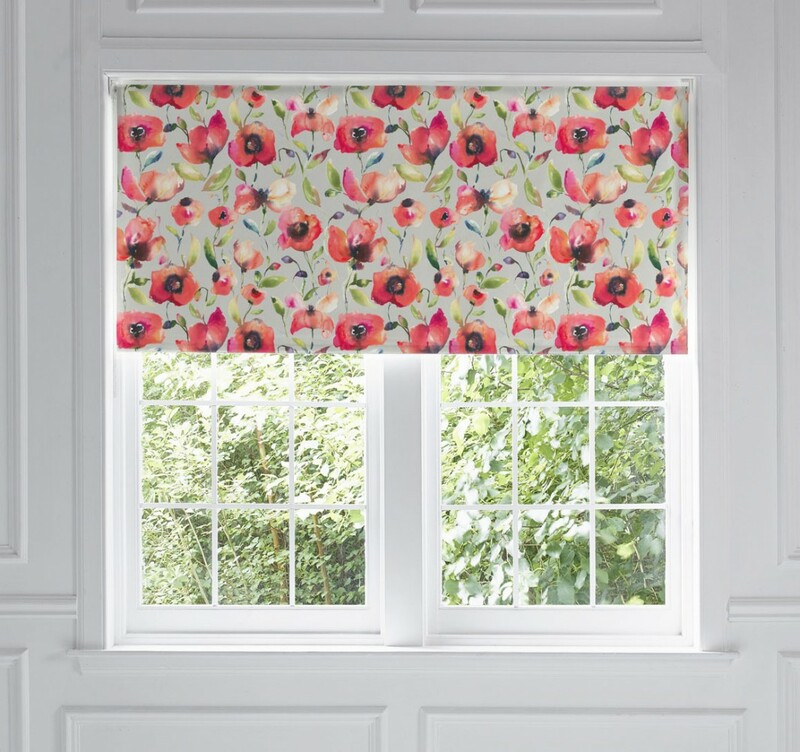 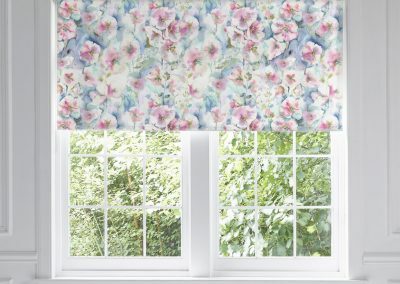 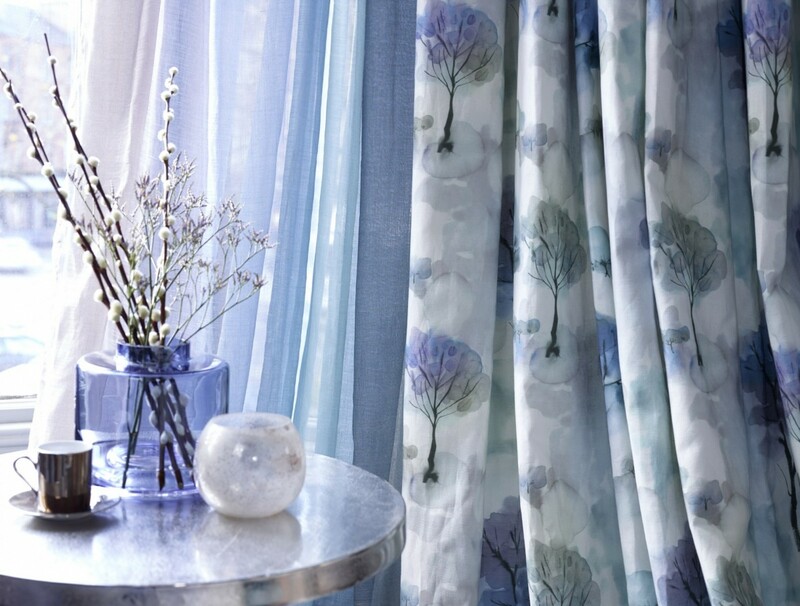 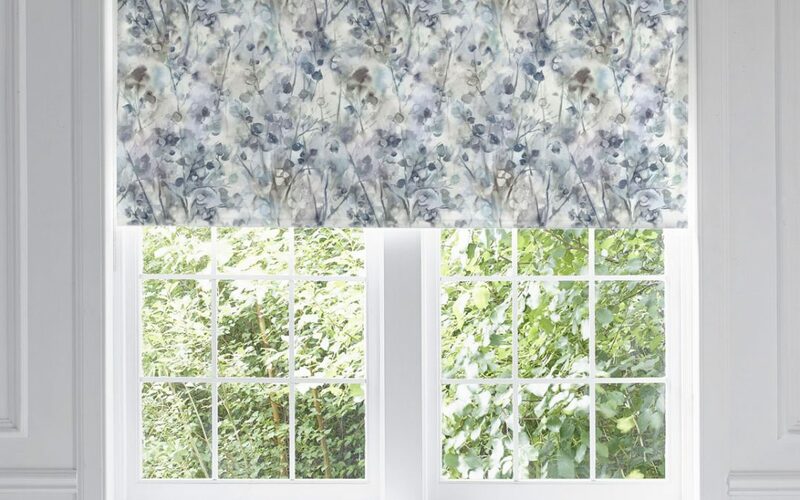 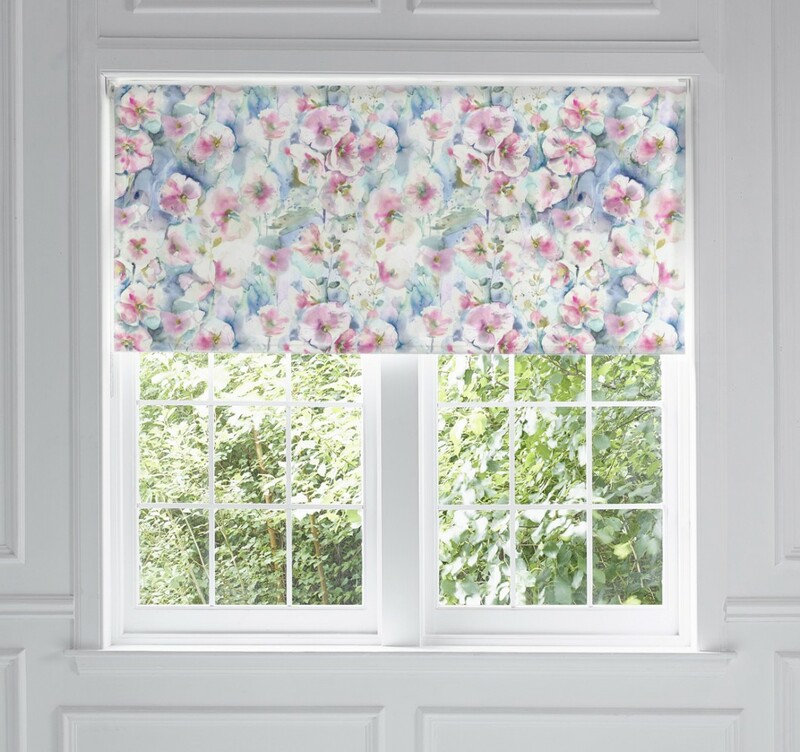 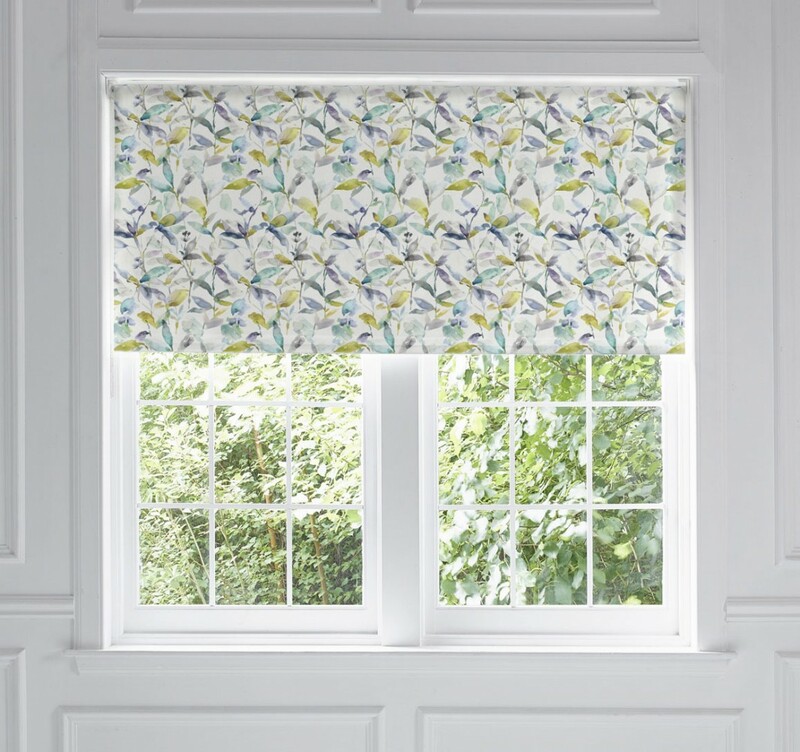 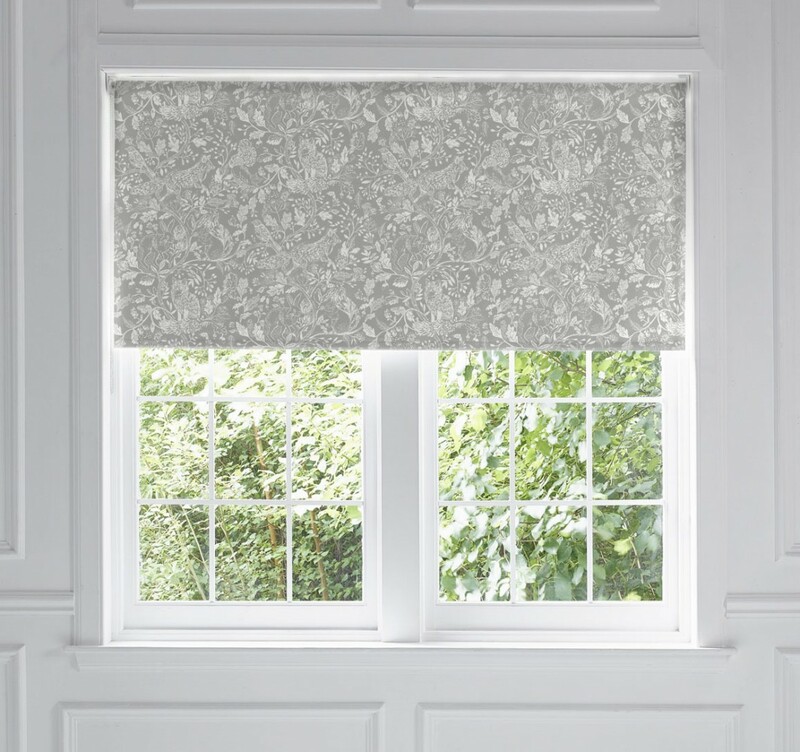 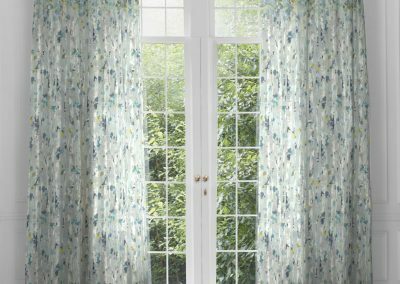 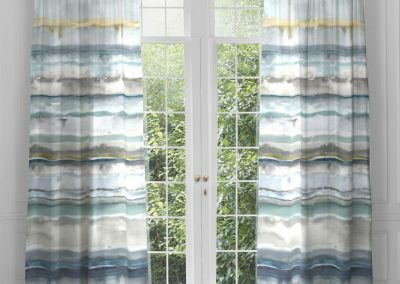 Voyage soft roll blinds is an innovative blind system featuring a selection of signature hand painted watercolour designs from the voyage design studio. Printed in house on soft cotton linen, with a 3 pass blackout backing which eliminates all light from the outside. 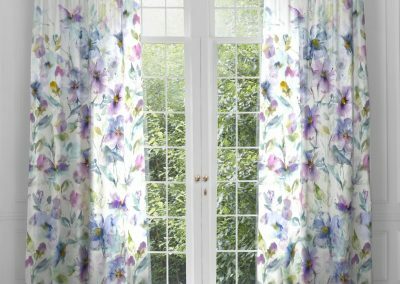 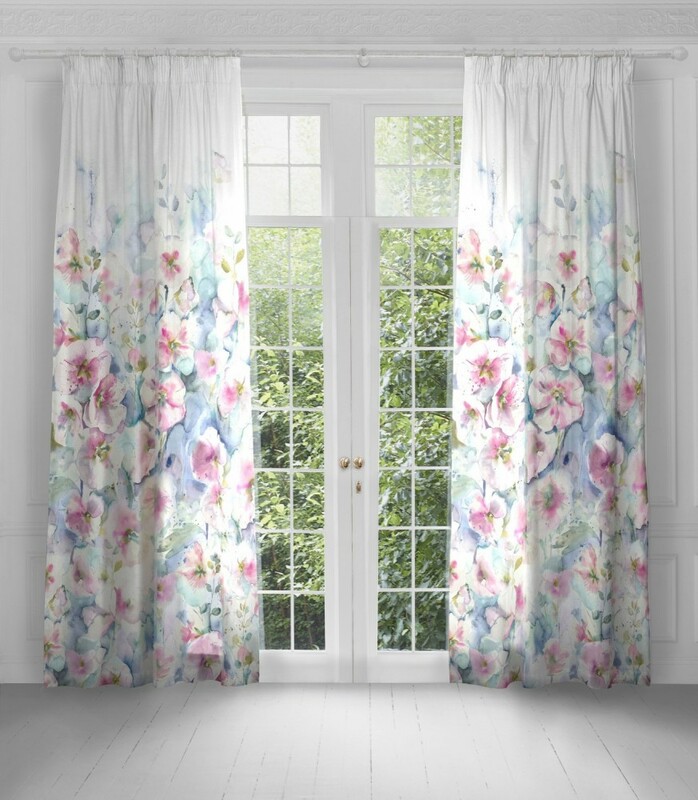 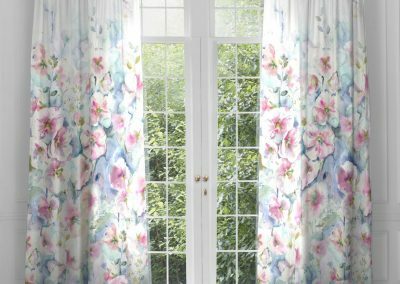 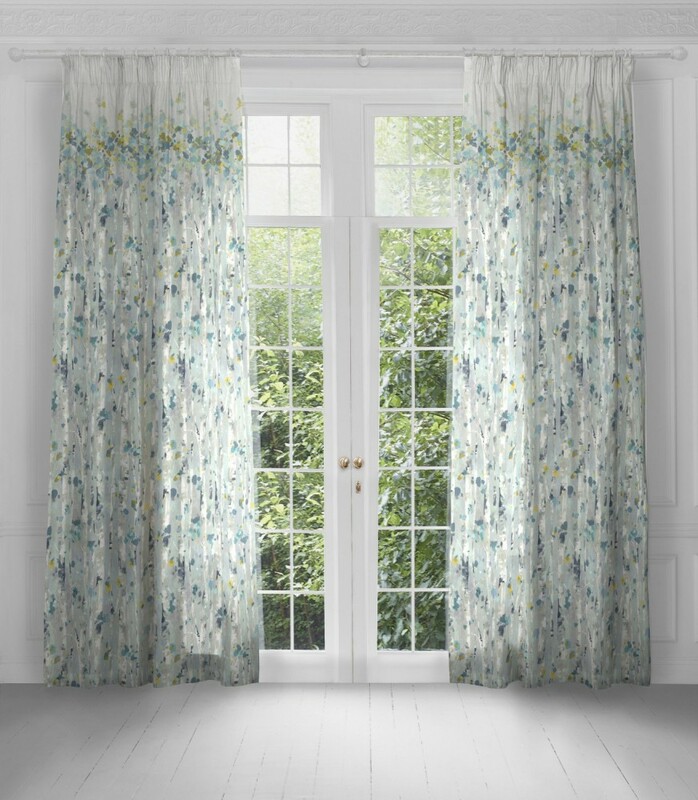 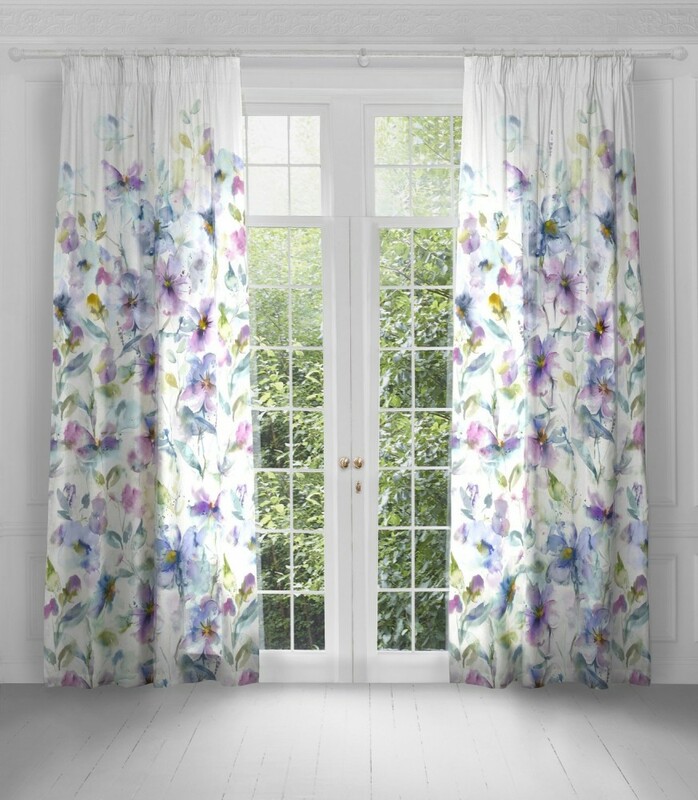 This allows our original designs to be seen in full effect even in direct sunlight, whilst retaining the natural feel and soft drape of the fabric. 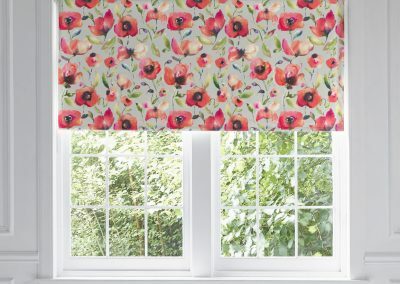 These unique blinds are all designed, printed and manufactured in the UK.